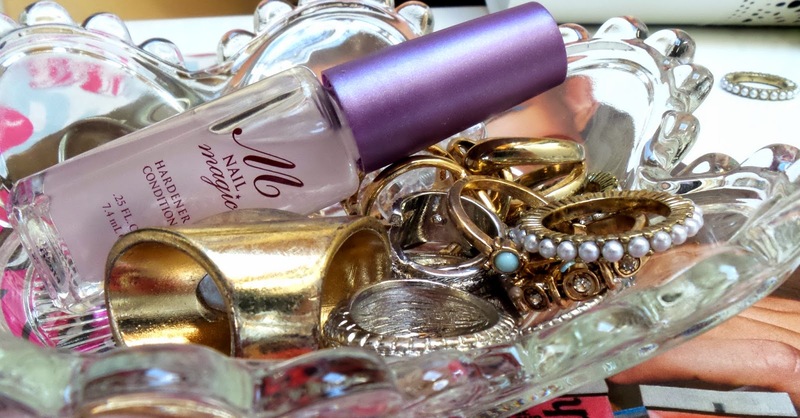 Jica Nail Magic: My first impressions of this nail hardener was pretty good, I mean, I love how dainty the bottle looks and how the actual varnish matches its lid (I’m funny like that). It also applies with that ever so slight purple tinge to it (love) but it drys like a clear matte. So I would say that this nail hardener would be perfect to put under a nail colour or doubling up the coat would create an amazing natural look (oh the choices). 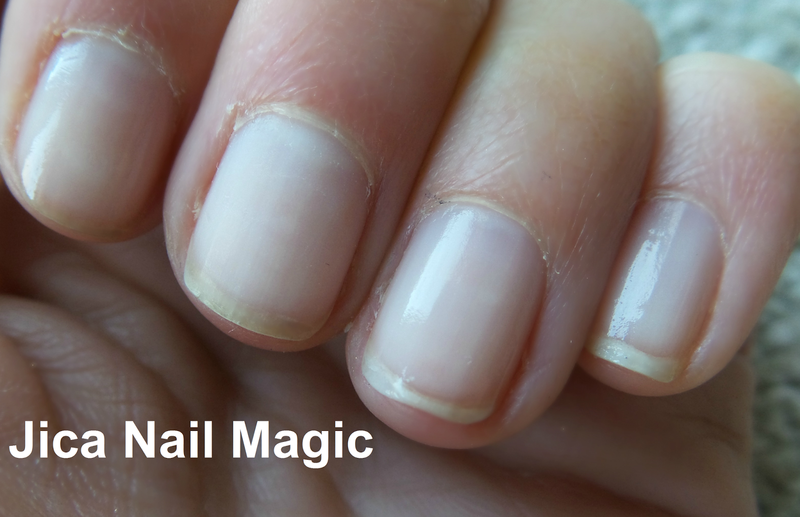 Jica Nail Magic is perfect for treating: thin, splitting, peeling, damaged and chipping nails, and it guarantees stronger nails in just six week (the brand even has a money back guarantee if you are not satisfied). You can’t go wrong here ladies and gentleman. 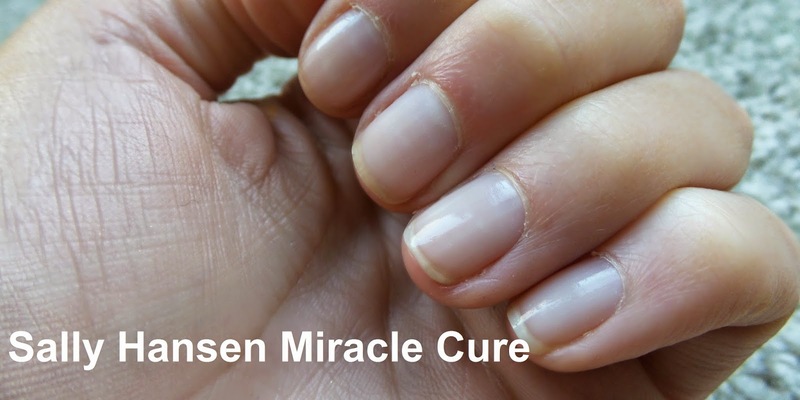 Now I started using this product properly around 2.5/3 weeks ago and as you can see in the far image below, my nails look so much more healthier and non chipped for once (hooray!). I just think the results after just 2.5/3 weeks is just amazing and I am excited to continue using this product (I will most definitely be giving you all an update in a few months time). You can pick up a bottle for £10.45 from the Jica (click here) website. 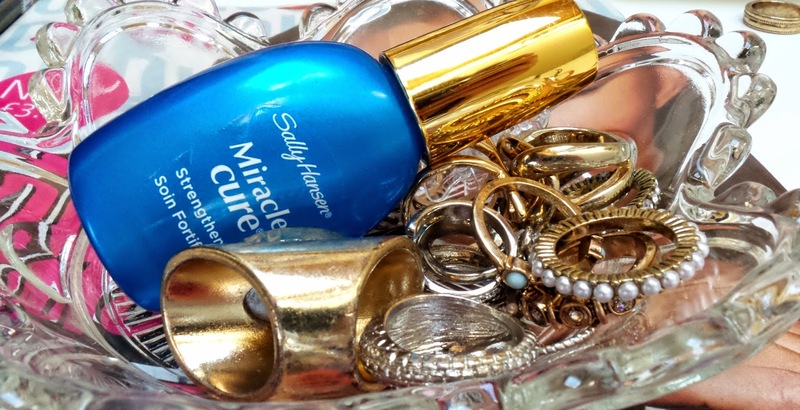 Sally Hansen’s Miracle Cure: After glaring at my nails in horror one day in the beauty section at Boots, I picked up this product thinking that it was some sort of antidote to a poisonousness snake bite (a little bit of exaggeration but hey ho). 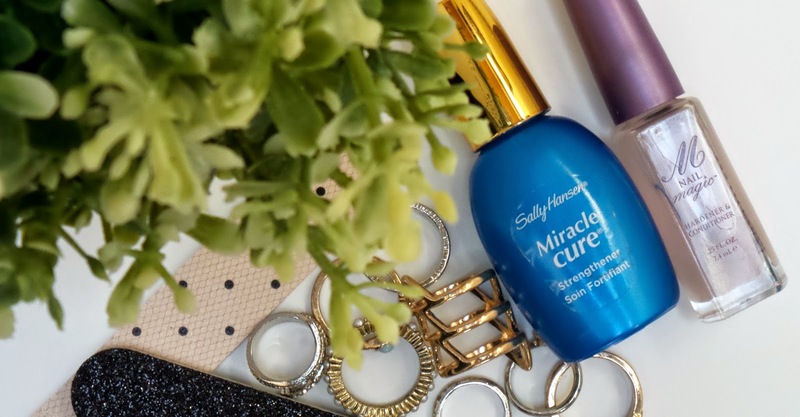 Like Jica’s Nail Magic, Sally Hansen’s Miracle Cure also stops nails from peeling, breaking and splitting, but the product claims to build 50% stronger nails in just 3 days… yeah I’d like to disagree here. After 3 days of using this product I wouldn’t say that my nails were 50% stronger but I would say that they looked and felt much more hydrated- which I thought for three days was pretty impressive. Now I must comment on its finishing touch because it really is stunning. Unlike Jica’s Nail Magic, I would say that this nail hardener looks more like a clear finishing nail varnish rather than a nail treatment because of its glossiness, which makes it perfect for base and top coats. 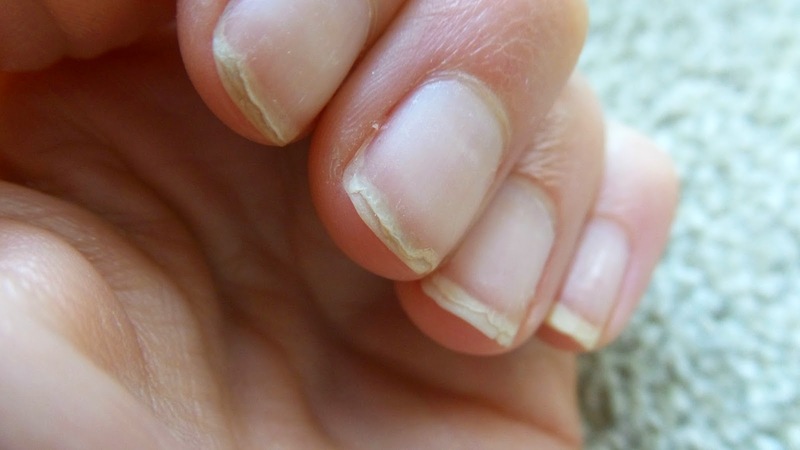 As you can see in the image far below, my nails look much more healthier. 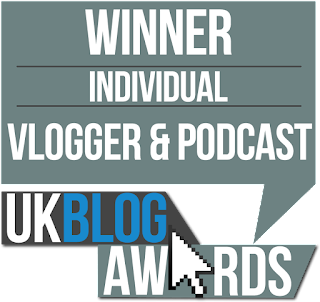 It is amazing how both of these product’s results are almost identical, so overall I was extremely chuffed with this product’s results. You can pick up a bottle from Boots (click here) for £9.99. 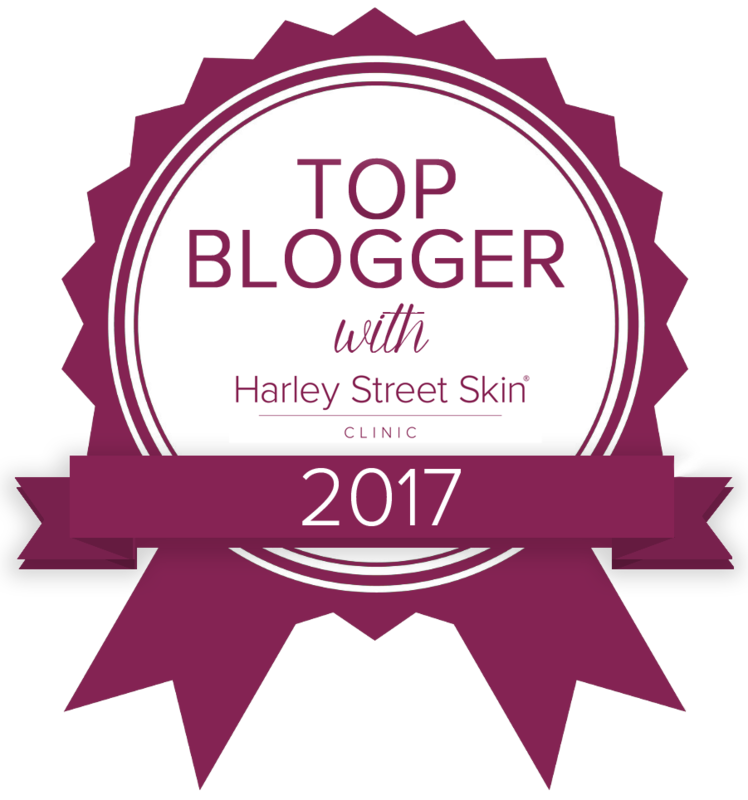 Do you have a great nail product to recommend?